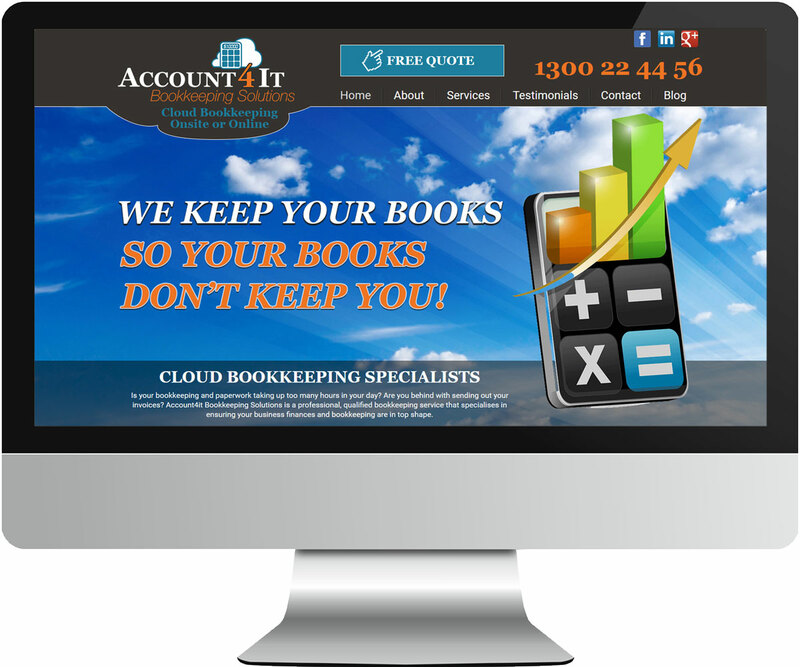 Account4It is a local Brisbane bookkeeping firm. We made their website with a nice big bold full-width layout to help showcase their business and services. Once again we used the Drupal CMS for this, as it was important for the client to be able to login and update and create content as needed themselves. Drupal is perfect for this. We were also engaged to design the logo, business cards and company branding as this is a newly formed business, so we were involved in the entire process. Signup for our newsletter below to receive latest website tips, news, promotions and other good stuff. Your details remain private at all times.